Start with Doubtnut and unlock online access to customized and advanced BITSAT Mock Test series. Doubtnut is offering complete BITSAT preparatory material for you. The study material is handcrafted by our engineering examination experts to help you crack BITSAT 2019 in single attempt. 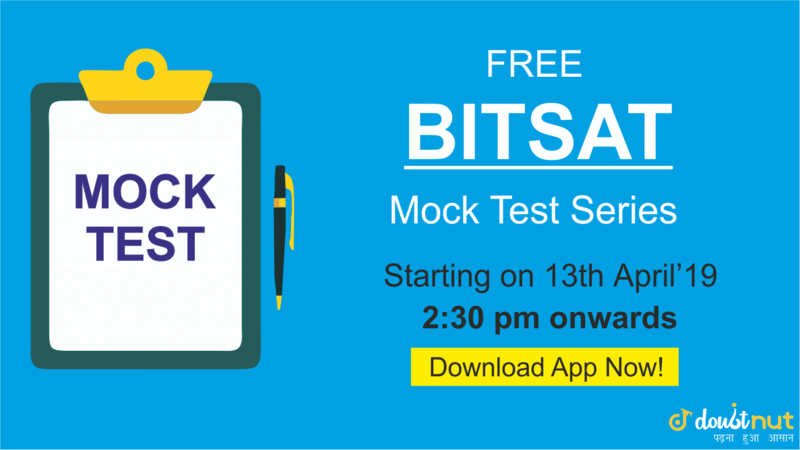 BITSAT Mock Test 2019 is available for all the aspirant on Doubtnut App. Students can use the mock test to practice for the upcoming examination. Below is the link is given of Doubtnut App. Simply click on the link to instantly take the BITSAT Mock Test without any fees. All you need to do is click on the link to gain access to our App. Concept-based learning: BITSAT syllabus broken down into small parts. It is the best way to revise entire syllabus in shortest duration with easy-to-understand concepts. If you are dreaming of getting into any of the Birla Institute of Technology campuses, then get started Doubtnut’s Free Online Test Series now. It will help give your preparation meticulous and personalized approach towards preparation for BITSAT 2019. Doubtnut’s BITSAT Mock Test provides you important question, formulas, most asked questions, previous year question papers and full series of Mock Tests designed by our engineering examination expert for your preparation towards BITSAT 2019 exam. This online test series is available on the Doubtnut App. By taking this Online Mock Tests series you can boost your BITSAT score with a significant percentage. It will help you understand the basic concepts that you are likely to face in the actual examination. Our BITSAT Mock test series can be your best resource to scrutinize your mock tests performances closely. The mock test will be 180 minutes of duration. To access the mock test, the candidates will need to open/ install the Doubtnut App from the given link. Once you’ll click on the click – if you have the Doubtnut App then you can continue taking the test or else, if you don’t have the App, you’ll be redirected to Google Play Store. You are required to install the App to access the BITSAT mock test. The test will be having four sections –English, Logical Reasoning, Mathematics, Physics, and Chemistry. It will comprise of a total of 150 multiple choice questions from all the sections. Using our mock test series for BITSAT 2019, students will be able to boost their preparation process for the examination. Birla Institute of Technology and Science Admission Test, popularly known as BITSAT, is a University level entrance exam. BITSAT is a computer based online exam. It is conducted by BITS Pilani University. This exam is to offer engineering admission amongst diverse engineering courses such as Computer Science, Electrical engineering, Electronics engineering, Civil engineering, Chemical engineering, Instrumentation, Electronics and Communication, Mechanical engineering, Manufacturing Engineering, and Biotechnology engineering at their campuses located in Pilani, Hyderabad, and Goa. These are some of the most renowned engineering colleges in India that are enriched with a very high standard of faculty and outstanding placement record. Also, these are ranked as some of the top private University for Technology known to produce finest Engineering graduates. 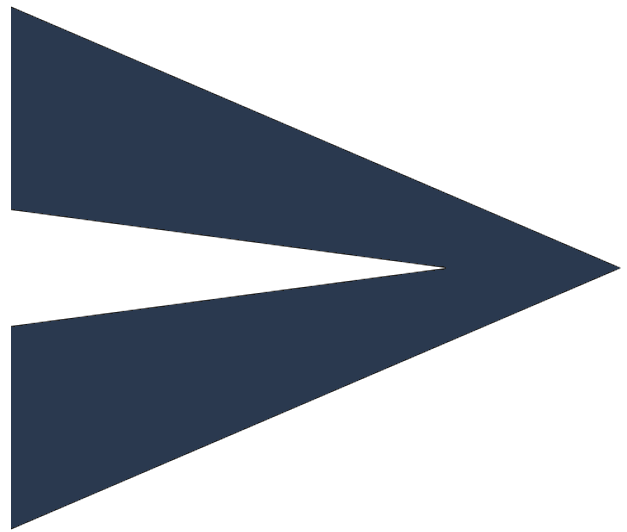 Students preparing for the BITSAT exam must be aware of its exam pattern. You must understand the types of questions asked which includes the language, mode of exam, number of questions and examination duration allotted to candidates. BITSAT 2019 will be conducted in online mode. The paper will have 4 sections i.e. Physics, Chemistry, Maths, English Proficiency, and Logical Reasoning. The test will be objective type. There will be 40 questions each in Physics and Chemistry sections, while Mathematics will have 45 questions and English Proficiency and Logical Reasoning will have 10 and 15 questions respectively. The time duration to complete the examination will be 3 hours, break-free examination. For every correct attempt you’ll be awarded 3 marks and for each incorrect answer (-1) will be deducted. For questions left not attempted will be given zero or no marks. Before taking the real BITSAT exam, you need to get comfortable with examination style question and pattern. We provide students with the best preparatory resources to prepare for BITSAT 2019. Mock tests will help the engineering aspirants to progress in their entrance test preparation. It will provide you with a better idea of the examination. Solving as many as the mock test as possible before the examination will boost confidence level. It is also the best way to evaluate your strong and weak areas to later on work upon them. It will make you familiar with the latest exam pattern, nature of questions, time duration, difficulty level and the minimum or maximum time required to solve a question. Taking a mock test is the smartest choice if you wish to increase your speed and efficiency level for the final examination. Doubtnut’s BITSAT mock test is specially designed to boost your rank in the examination. Additionally, you can gain access to all sort of previous year papers to give yourself that extra edge to qualify this test. Simply go to our BITSAT mock test page on the Doubtnut App. In case you don’t have the app you can easily install it from the play store to take the Free BITSAT Mock Test. By taking the mock test ahead of the examination you can also see where you stand and areas you are required to improve to crack the examination. Take the BITSAT Mock Test 2019 now!